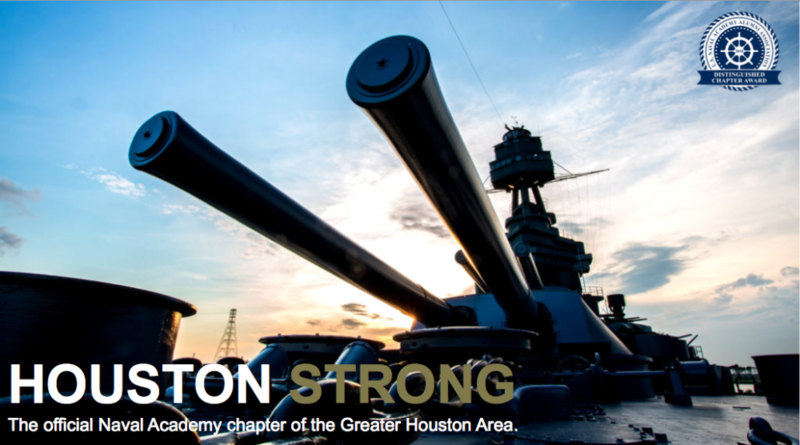 The official party of USNA AA Tx Gulf Coast & West Point Club of Greater Houston has finally been announced. 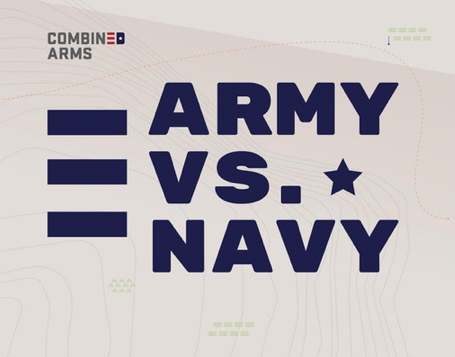 Once again, we’ve partnered with Combined Arms to bring you the BIGGEST, combined Army Navy party, outside of Philadelphia. Amazing venue (Warehouse Live) with food and drink specials, and fun for the entire family. Please follow the link and RSVP for this FREE EVENT. Donations and sponsorships welcome, and proceeds benefit Combined Arms (a 501c), the TxGC Foundation (a 501c3), and West Point Club of Greater Houston.